process, has been central to art historians’ concerns for a long time. 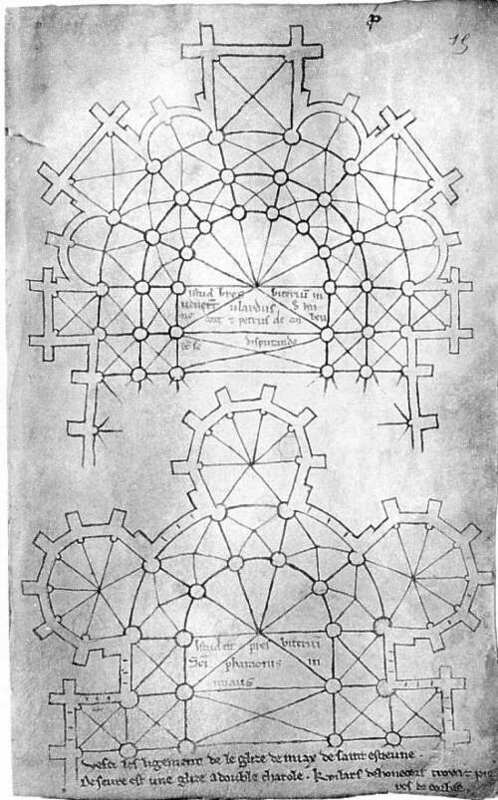 diversity of the models used is key to the formation of Gothic art. however, is no easy task. in opinions remain on both their importance and their actual use. distribution) the notion of models may thus be more precisely defined. into account in order for it to be elevated to the status of reference? few fragments which historiographical tradition has considered as such? another requires an in-depth analysis. various trips should not be neglected either. have contributed both to its emergence, its development and its spread. December 15, 2015 to the following address: colloque.modeles@gmail.com . will be limited to 20 minutes, followed by a 10 minute discussion. This entry was posted in Call for Papers, Conference and tagged Architecture, Gothic, Making on October 23, 2015 by James Alexander Cameron.